Visit GSI Outdoors's Pinnacle Griddle page. At only 2 lbs. 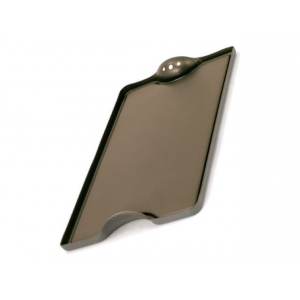 3 oz., this full service aluminum griddle is light enough for the destination backpacker. 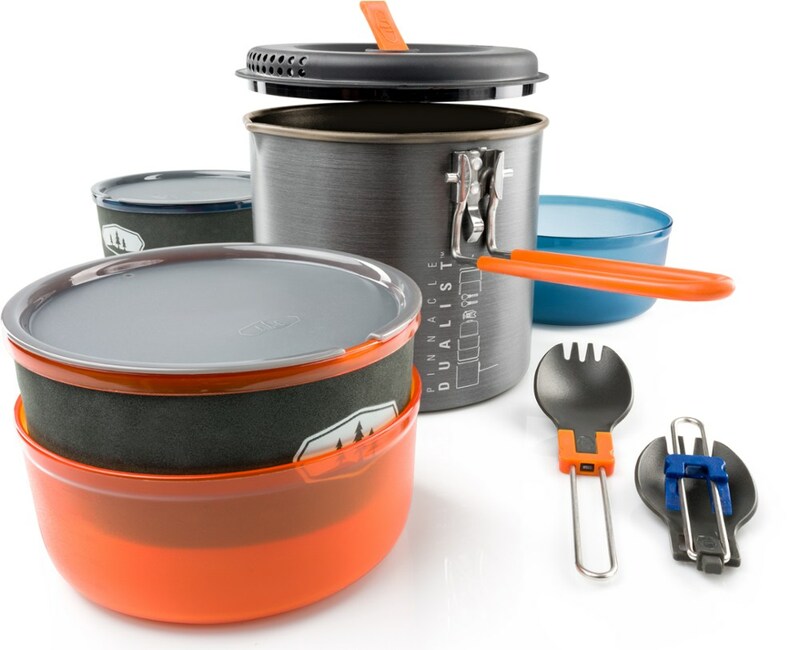 Pinnacle Series cookware with Teflon is leading the nonstick campware revolution. It features innovative Radiance technology to reach optimal temperature faster and more evenly than ever before. Pinnacle's unique surface technologies maximize heat distribution. 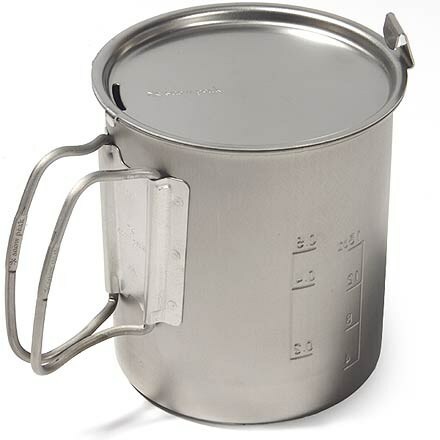 With a three-layer coating, it resists scratching and is so abrasion-resistant that you can use most metal utensils and not worry about scratches. 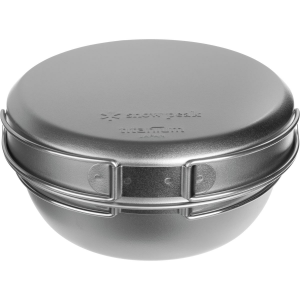 Pinnacle cookware features fully formed, anodized shells to create a rock-hard shield around the aluminum core for a durable base that heats evenly. 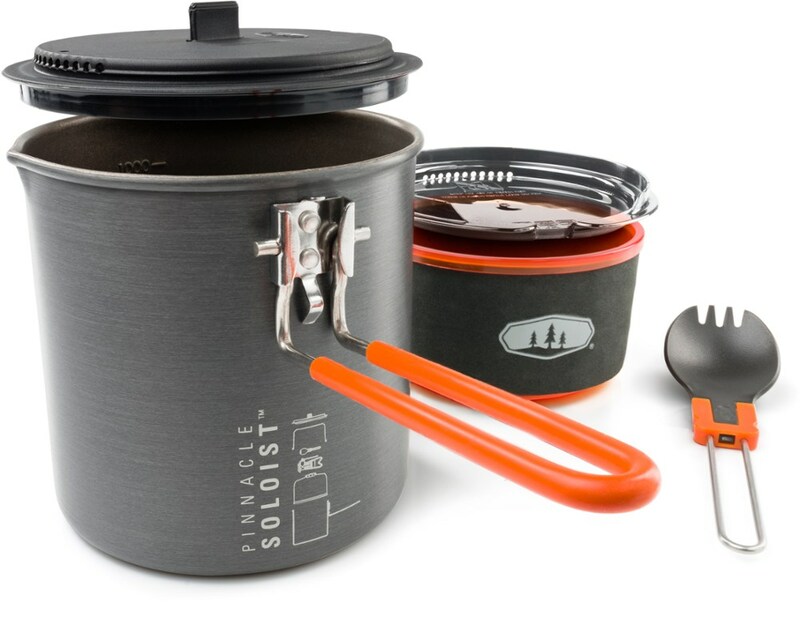 Sized to fit all cook stoves; it's also campfire compatible. Perimeter grease gutter with pour spout. Convenient handles with hanging holes. Dimensions: 19.7 x 11.1 x 1.7 . Cancer and Reproductive Harm- www.P65Warnings.ca.gov. Type: Griddles. GSI Camp & Hike Pinnacle Griddle 50456. Its three layered coating offers the an unprecedented level of scratch and abrasion resistant durability. Whether you're making pancakes and bacon for the whole crew or looking to start your own backcountry hibachi steak house, the GSI Pinnacle Griddle is considered essential equipment. 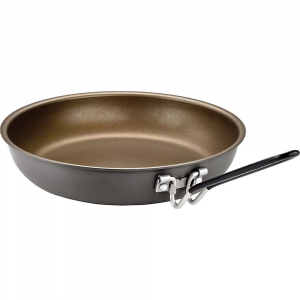 Use this anodized aluminum griddle over fire embers, a gas stove, or a charcoal barbecue, and whip up fluffy flapjacks, crispy bacon, or steaming onion volcanoes. 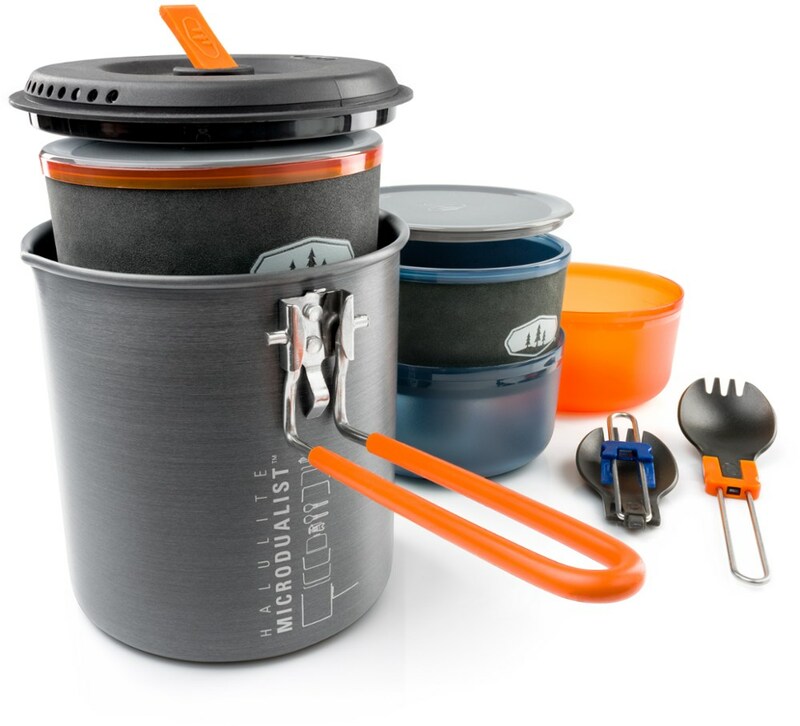 The durable, non-stick surface holds up to metal utensils, and the grease collection channel controls the drippy mess.